Cast Iron Industrial Castor Wheels is cast iron. The cast iron withgood fluidity, casting surface is is relatively low, In addition,cast iron wear, oil storage capacity is higher, easy to do iron with good compressive strength and shape-keeping ability. According to your detail inquiry of different caster wheels, we will give our price within 12 hours, whatever is weekend. According to your requests or minds, give our price or provide samples to you for testing. Provide free design for you according to your actual need. 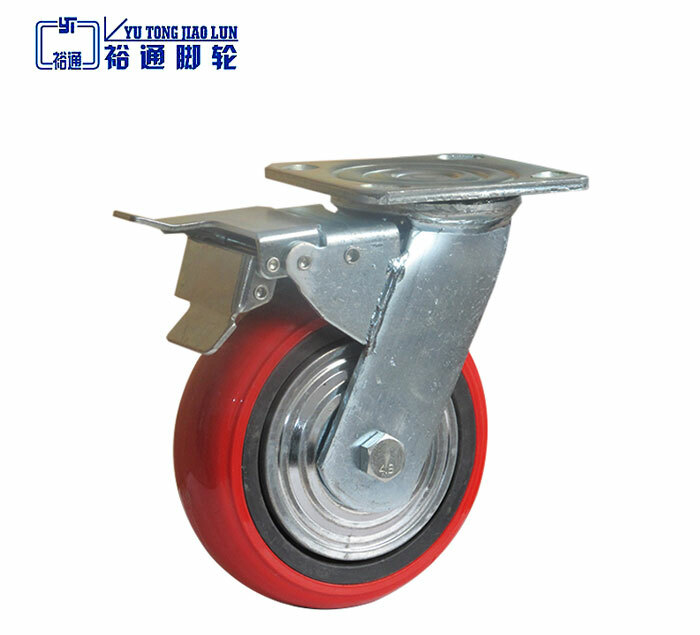 Although we only do business on caster wheels, we could help our clients to find the related products suppliers in China mainland. Under normal conditions, Three years all products warranty. SoarMart.com is one of the World's biggest and fastest-growing trade platforms for global services. Copyright © 2019 by ITLLYRS Technology Private Ltd., All rights reserved.